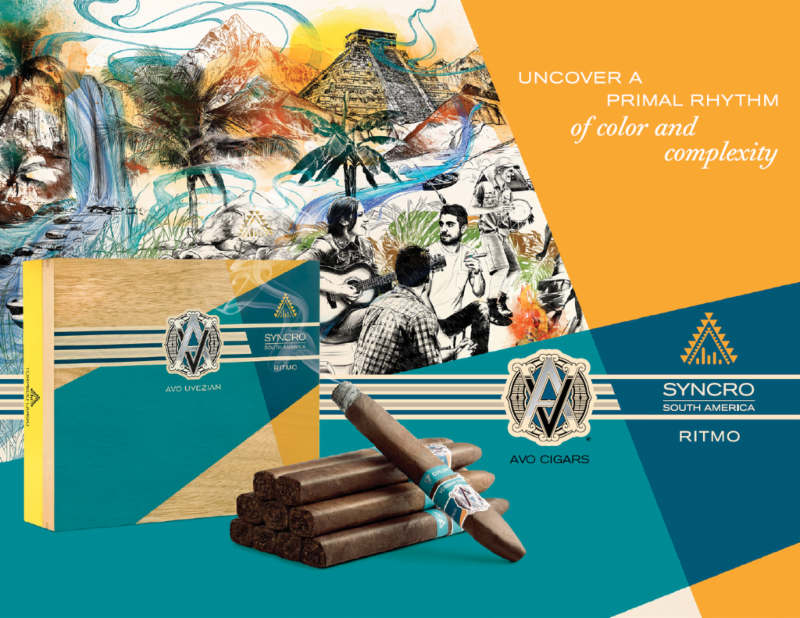 cigar tasting & pairing event. Please, RSVP by Wednesday, May 17th to reserve your cigar & space! Lone Wolf will be offering outstanding cigar specials!